You are here : Stone Home > Info Center > Our Shanxi factory is working now. 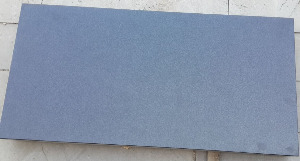 We start a new factory in Shanxi today, which will deal with New shanxi black granite, monument, tile, slab all are available, welcome to contact us for a compeititve price. Prev Article : Weixin public No. : ChangHengStone. Next Article : Wexin public No. ChangHengStone.